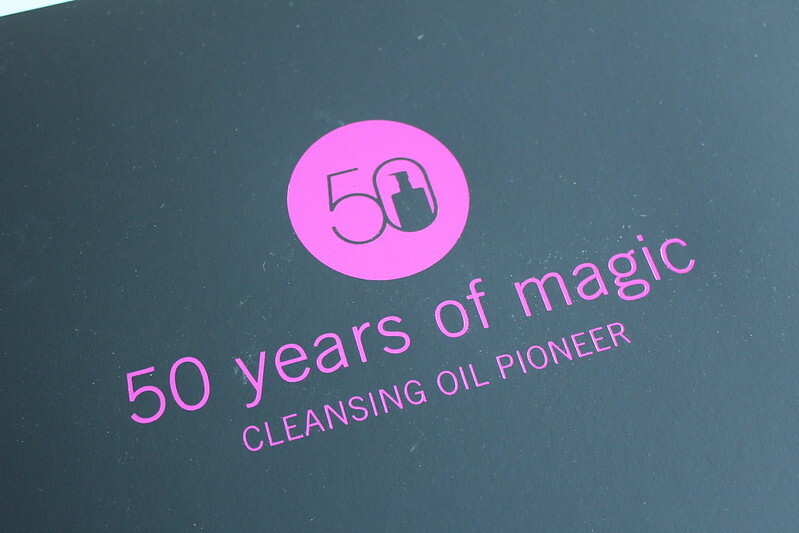 I can hardly believe that it’s already been 50 years since the creation of the cleansing oil by Shu Uemura. 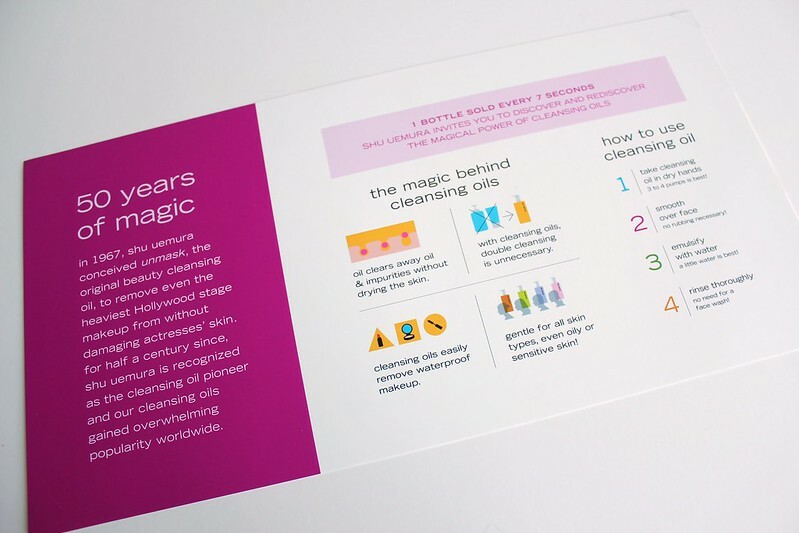 Indeed, Shu was the first brand of cleansing oil that I’ve ever tried, over 10 years ago. At the time, there were only a few formulas available, so it’s amazing that there are so many different variations available for different skin types. I was generously sent a beautiful gift box containing the top four formulas, made for specific skin types. Shu’s cleansing oils are made to effectively remove makeup and impurities from the skin, and prepping the skin for the follow-up steps. Shu claims that double cleansing is not necessary since it rinses completely and doesn’t leave behind any residue (although I personally still prefer to double cleanse). Ultime8 Sublime Beauty Cleansing Oil – the richest formula created by Shu, this is the all-rounder product that targets all skin products. Created primarily for those with dry or aging skin types, the Ultime8 is made with traditional Chinese medicine in mind. This is an amazing cleansing oil, particularly in the winter, as it is very effective at removing all makeup, including eye makeup, without getting into my eyes. It smells a bit medicinal, like something that would be good for you. It’s not stripping at all, unlike some cleansing oils, and is great for all skin types except the super oily types. Shu often makes limited edition bottles of the Ultime8 so if that’s also something to be on the lookout for. Anti-Oxi Skin Refining Cleansing Oil – created for those living in highly populated big cities with pollution, this cleansing oil is anti-pollution and will remove polluting impurities from deep within your skin. It contains the potent anti-oxidant green tea extract, as well as moringa, to improve skin dullness and sallowness. I really enjoy this one, as it is not too rich and not too light. It’s a very effective makeup remover, and doesn’t strip the skin. I’m not sure how good it is at anti-pollution, but my skin usually looks pretty good when I use this (in combination with other products). The Anti-Oxi is one of my top picks in terms of a cleansing oil from Shu. POREfinist2 Sakura Fresh Cleansing Oil – the lightest Shu cleansing oil, made for oily skin types. Blended with sakura and cinnamon bark extract, it helps to regulate oil production as well as shrink the appearance of pores. This is probably my least favourite cleansing oil – not surprisingly because I have dry skin. It feels too light on me and also strips my skin a little. The lightness of the oil also means that if I am removing eye makeup, the oil migrates into my eyes and then it stings. Regardless, it’s an effective cleansing oil for removing base makeup, and because of the slip, a little goes quite a long ways. Nutri-nectar Cleansing Oil in Emulsion – this is a brand new formula for this year to celebrate Shu’s 50 years in the cleansing oil market. Created for sensitive skin types in mind, it blends together acai, magnolia, and reishi mushrooms. It has a thicker jelly-like texture that is really fun to use. Because of the thicker consistency, I find it a little bit harder to rinse off (you’ll need a bit more water and a bit more effort to massage the skin and emulsify the jelly). I also prefer to use this on days where I am not wearing so much eye makeup because it doesn’t have as much slip compared to one of the lighter oils. That being said, it feels really nice and gentle on the skin. My top pick is definitely the Ultime8 Sublime Beauty Cleansing Oil. Lastly, of course everyone knows Shu Uemura also for its lash curlers. 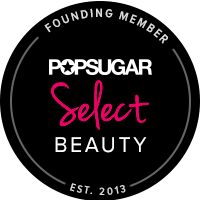 Over the years, I’ve purchased and repurchased this lash curler a number of times, and it’s still my #1 go-to lash curler that I bring with me everywhere I go. I’m a fan of the classic silver design, as well as of their various limited edition designs such as gold, black lacquer, and more. A lash curler is such an essential part of the makeup kit, and Shu’s version is definitely a top cult classic. 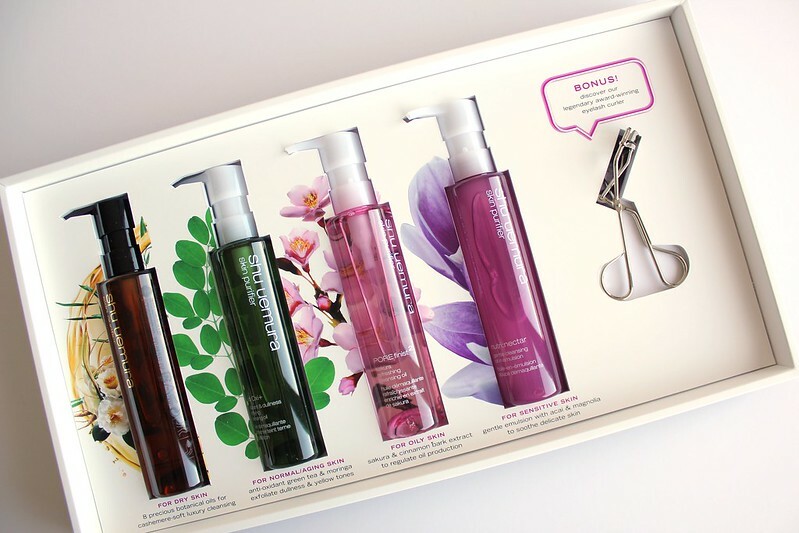 You can pick up Shu Uemura cleansing oils and lash curlers, as well as other Shu Uemura products, at The Bay and Sephora.